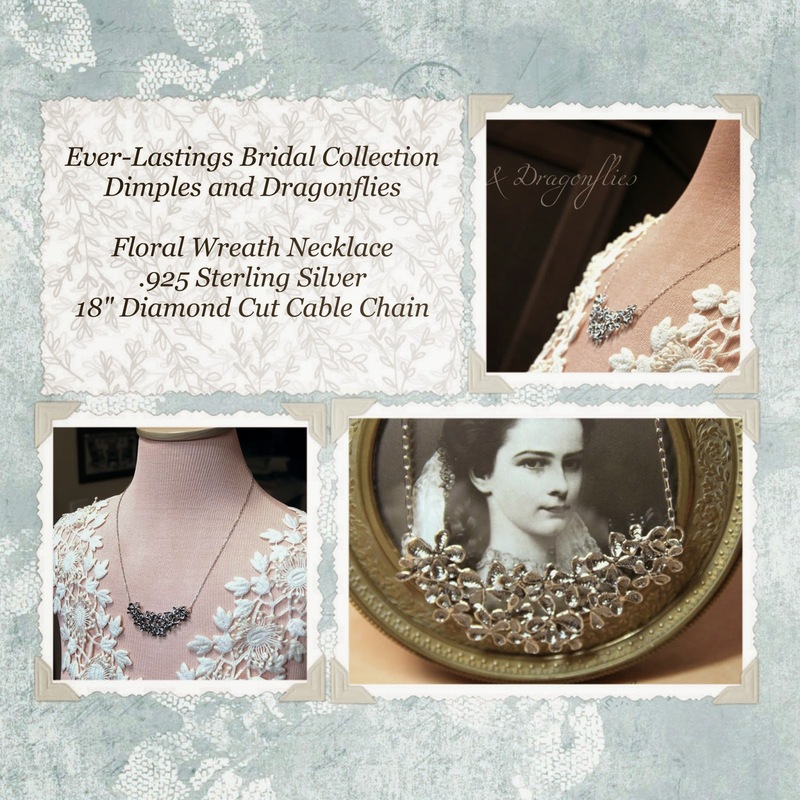 Elegant and Alluring, This Floral Wreath Necklace Is The Perfect Accessory For Your Wedding Day, A Special Evening Out, Or Any Significant Event Where A Rare And Unique Piece Of Jewelry Stands To Complete Your Presentation. Constructed Of .925 Sterling Silver, Each Flower Has Been Hand Cut, Sculpted, Kiln Dried, Buffed And Meticulously Solder Joined, To Form A Gorgeous Wreath Pattern. This Is A One-Of-A-Kind Design And I'm Not Sure I'll Create More Than This Particular Piece. Very Labor-Intensive, But With Exquisite Results. I'll Be Listing This Piece Soon Within My Etsy Shoppe.